This just in. 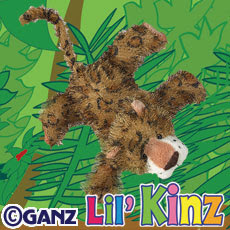 You can order lil kinz leopard. What a cutie and brand new. This little cat is very strong, faithful and is looking for a good friend in you. This little tot loves playing at the arcade and will be quite happy in a exciting room that you decorate. Special food is garlicky gazelle tenderloin. Special item is the wild of the jungle sofa. Arrrrrrgh!!! !